OC12-SFP-IR1 - 100% Brocade/Foundry Compatible - Lowest Prices! 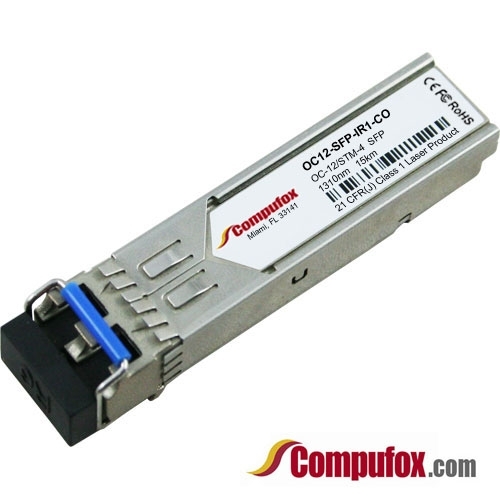 Brocade/Foundry Compatible POS OC-12 (STM-4) SR-1/IR-1 pluggable SFP optic (LC connector). Range up to 15km over SMF. No attenuator needed for SR-1 applications.